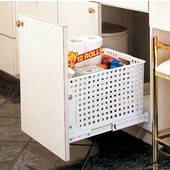 Rev-A-Shelf organization solutions will de-clutter your space, featuring innovative designs that seamlessly blend into your home’s décor. 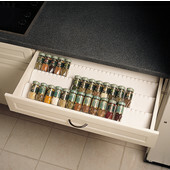 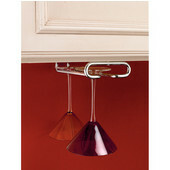 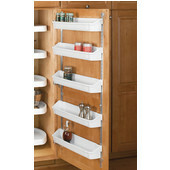 Base cabinet organizers, lazy susans and vanity pull-outs allow you to maximize cabinet space while pantry organizers and spice racks flawlessly align your cooking essentials. 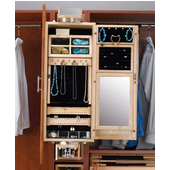 For the closet, find hampers that can be installed within cabinetry, plus storage solutions including jewelry armoires, closet rods and tie racks. 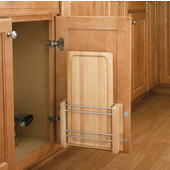 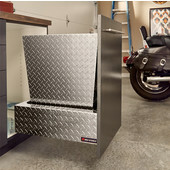 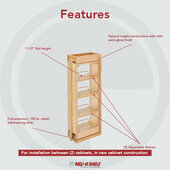 Industry leaders for cabinet and storage solutions, Rev-A-Shelf products are backed by a lifetime warranty against defects in materials and workmanship. 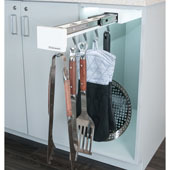 About Rev-A-Shelf: With a mantra to “change the way you think about cabinet organization,” Rev-A-Shelf began in 1978 as a part of family-owned Jones Plastics and Engineering. 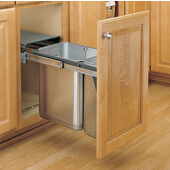 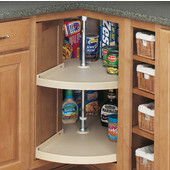 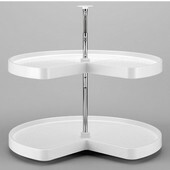 Originally a division of Ajax Hardware, the Rev-A-Shelf product line began with metal and polymer lazy susan components for leading US cabinet manufacturers. 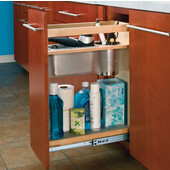 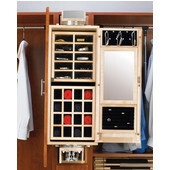 It has since grown to be the market innovator for residential cabinet storage and organizational products, as well as branching into bath, closet and child-proof cabinet categories. 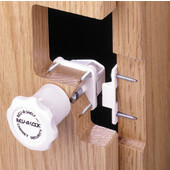 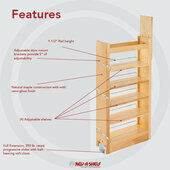 Rev-A-Shelf’s mission is to increase value for customers through better quality, service and innovation. 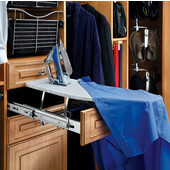 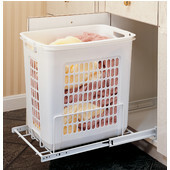 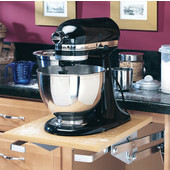 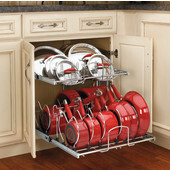 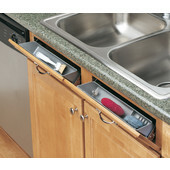 As the leading organization and storage solution source on the web, KitchenSource.com is proud to carry a full-line of Rev-A-Shelf products. 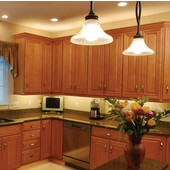 And our expert associates can help guide you through your buying decisions (Contact Us).